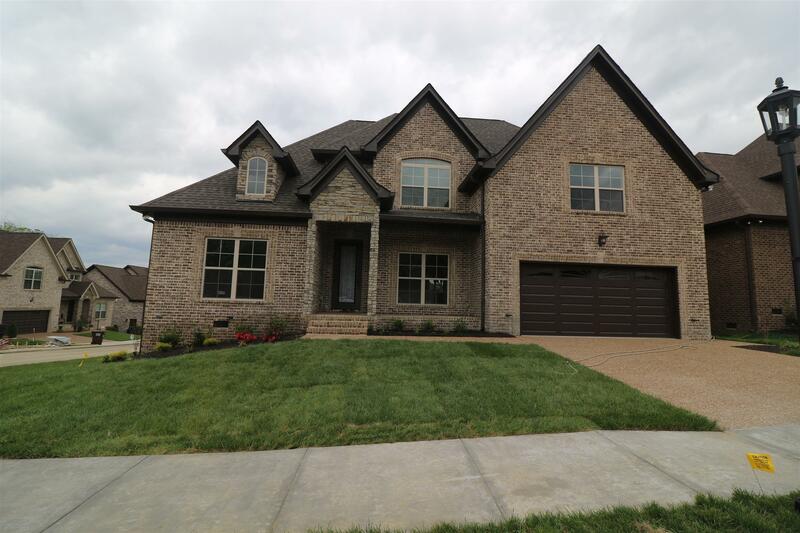 2,881 sqft, 4 Bedrooms, 3.5 Baths, Master Bedroom on the main level with walk in closet, Formal Dining Room, Kitchen w/stainless appliances, tile back splash, granite countertops, pantry. Breakfast room. Formal Dining room. BR #2 with private bath.